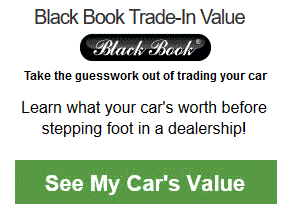 The best part of shopping for a new car is choosing the color! The 2019 Ford Fusion offers a range of solid color options, exterior and interior. Is Ruby Red your style? Or Velocity Blue? Read on to learn about all the options. On the S trim level Fusion you have eight color options: Agate Black, Blue, Ruby Red, Ingot Silver, Oxford White, White Gold, Magnetic, or Velocity Blue. 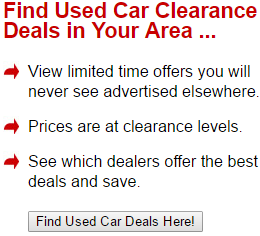 (Note: Choosing Ruby Red carries an additional $395 charge.) Aside from Ruby Red, these are rather traditional, conservative color options. Velocity Blue is brighter than plain Blue, offering a sporty, energetic look. On the Sport trim there is one additional option — Rich Copper. This is a classy, deep red or burgundy color and comes at a $395 premium. On the SE, SEL, and Titanium trims, a further choice is available — White Platinum — making a total of ten options. Opting for this classy white metallic color will cost you $595. On the Fusion, the bumpers, side mirrors, and all other exterior elements come painted in the body color you choose. No option exists for making your bumpers or other elements different colors. There are a few minimal chrome elements, include the front grill, and the bottom portion of the rear bumper is an unobtrusive matte black — however, there are no options to customize these. All the paints options except for Agate Black and Oxford White are metallic paints. Ingot Silver is the lighter of the two silver options; magnetic is a darker shade, but both are metallic. The white options (Oxford White and White Platinum) are a choice between a standard, classy white and the premium White Platinum which offers a stand-out metallic pop. On the inside of your Fusion, you have a number of attractive options. The trim level you choose has an impact on the options available, with higher trim levels offering more options and premium colors/materials. The S trim level gives you standard cloth bucket seats in Medium Light Stone, a neutral gray tone that sets off the black cabin elements. SE trim offers you the option of either Medium Light Stone cloth, or the Ebony Black cloth. If you opt for the SE Appearance Package upgrade, you will receive Light Putty cloth seats with vinyl bolsters, a Valley embossed pattern, and Medium Stone stitching. This option provides a sporty yet classy contrast in fabrics, with the surface (seating) area of the upholstery in Light Putty with the sides and seat backs in Ebony. The embossed pattern and vinyl bolsters further enhance the look, giving a refined feel to the interior. The SE Appearance Package comes at a cost of $1,095 — but includes a number of attractive upgrades, including premium rims, LED lighting, a rear spoiler, and more. For the SEL trim, seats are Ebony Black and include the use of ActiveX™ material, which is partial leather. Heated front seats are included. On the Titanium trim, perforated leather-trimmed sport bucket seats are standard. These are available in a dark, earthy tan or black. Heated and cooled front seats are included. The Sport trim offers special sport leather-trimmed seats, but the only option is Ebony Black. Like most mainstream American cars, the 2019 Ford Fusion is somewhat limited in color choice beyond the basics of the exterior paint and the interior fabric or leather. Regardless of the available options, the Fusion dash is only available in black. Likewise, on the exterior, the grille and other accented areas are only in chrome. There are some color options for wheel rims, at least on the SE trim level and up. Silver-finished 17-inch aluminum wheels are standard on the SE. If you opt for the optional SE Appearance Package ($1,095), the premium 18-inch rims are finished in Ebony Black, offering an aggressive and sporty look. Another option for the SE trim are 18-inch machine aluminum wheels with recessed areas painted in dark-grey Magnetic finish. At the the Sport trim level, the Fusion offers 19-inch premium rims finished in a near-black Dark Tarnish color. A very sporty look for the Sport trim level! One final color option available across all trims are illuminated sill plates, bearing the “Fusion” model name in a pale blue color set into an aluminum-finish plate. 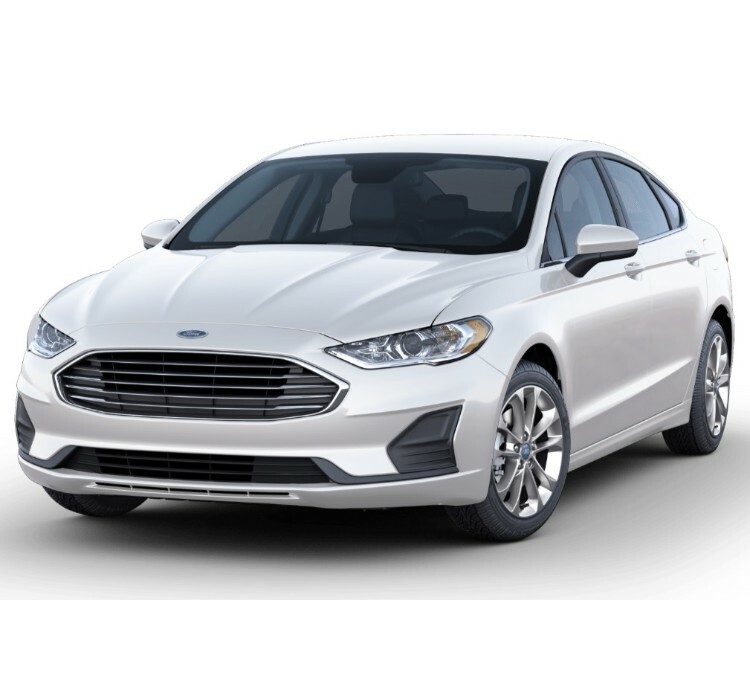 The 2019 Ford Fusion offers solid but somewhat limited exterior color options, with no green or yellow hues available — but there are attractive options in blue, silver, and red tones along with standard black and white. 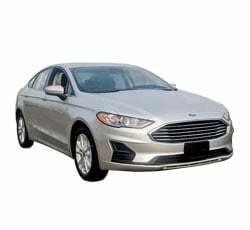 Ford should consider stepping up and offering some additional options for the Fusion. But like most manufacturers, they are likely giving their customers color options that have proven popular. 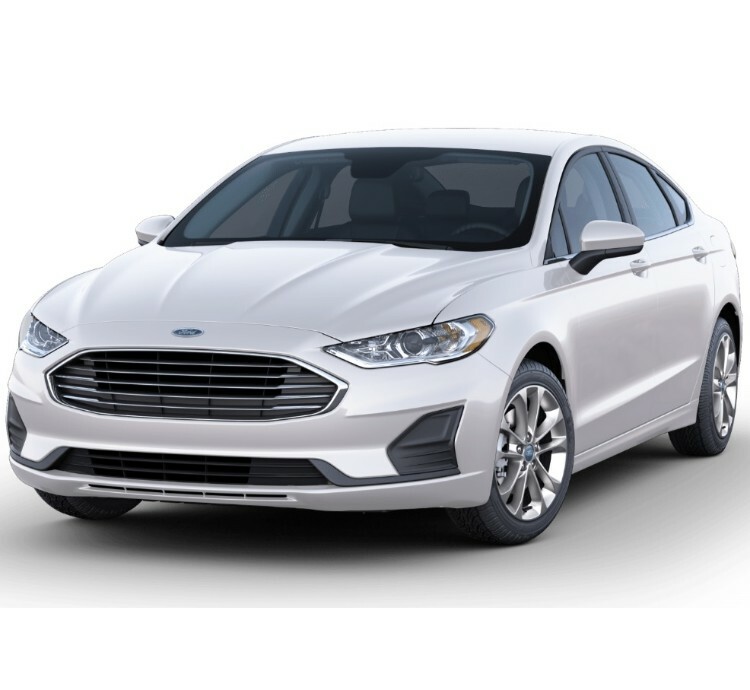 White is the most popular color in recent years across all cars sold in the U.S. Silver is also popular, and black was the most popular color for Ford’s 5th-generation Mustang in the early 2000s. Conservative colors are just ‘in’ right now. In the interior realm, color options seem mostly appropriate to a modern American vehicle, with a modest amount of options available. 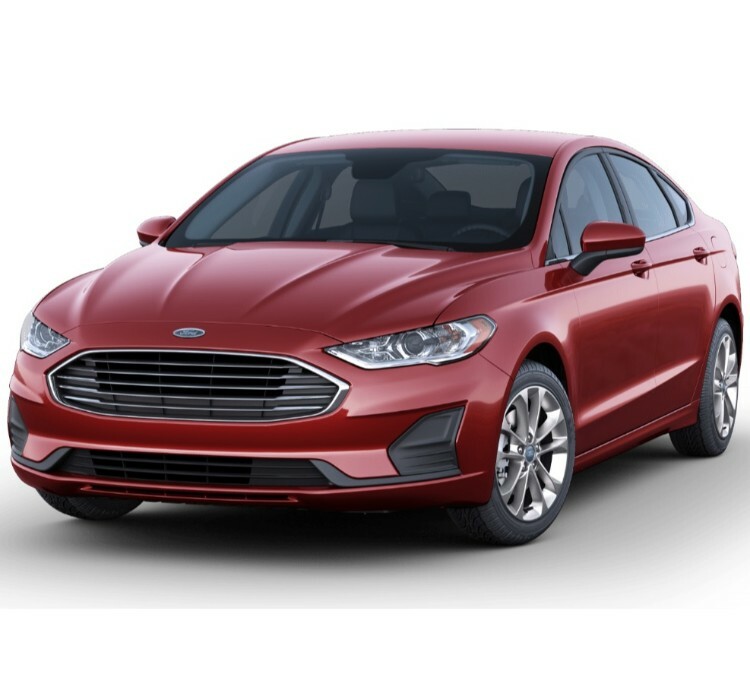 However, where the Sport trim level is concerned, it would be nice to have the option of an extra sporty splash of color — say red or blue — somewhere on the seats or headrests.